Thornhill Road School and later Aylmer College, Baker Street. London. 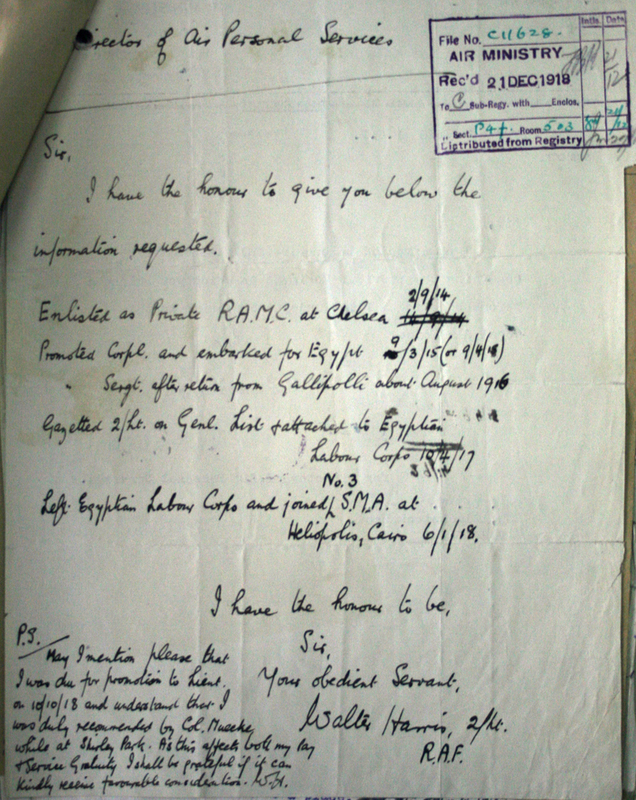 Walter was also a Civil Service Cadet and a serjeant in the RAMC. office of the General Post Office. 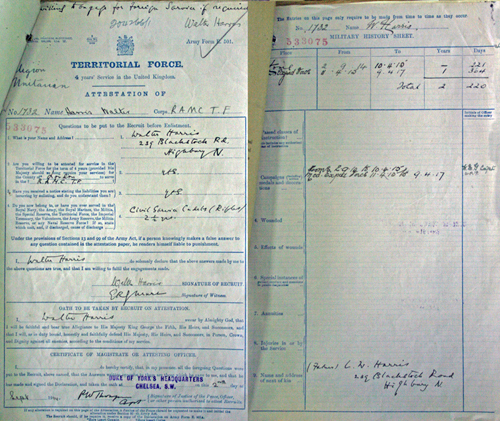 Above is Walter's Territorial Force application from 1914. 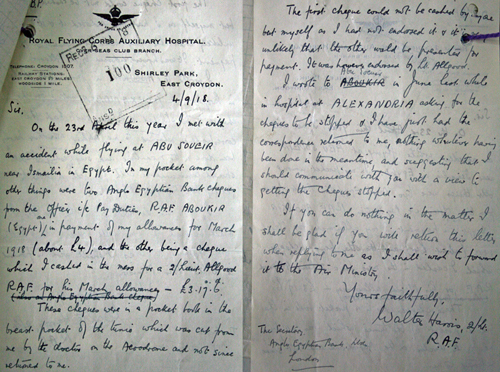 Gallipolli Campaign and was promoted to sergeant upon his return to Egypt. 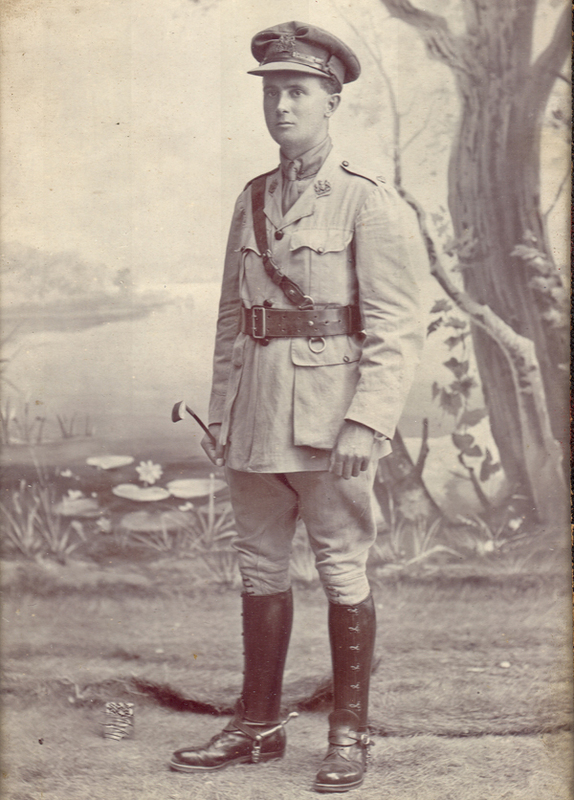 Walter is shown above in his British Army Egyptian Labour Corps uniform. 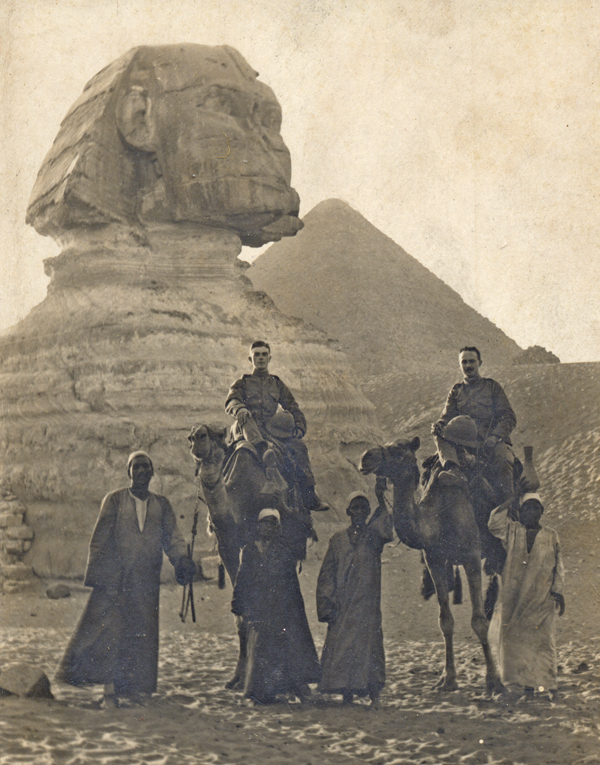 He is shown with a colleague below visiting the Spinx near Cairo. examples of planes in use for training at that time are shown above. 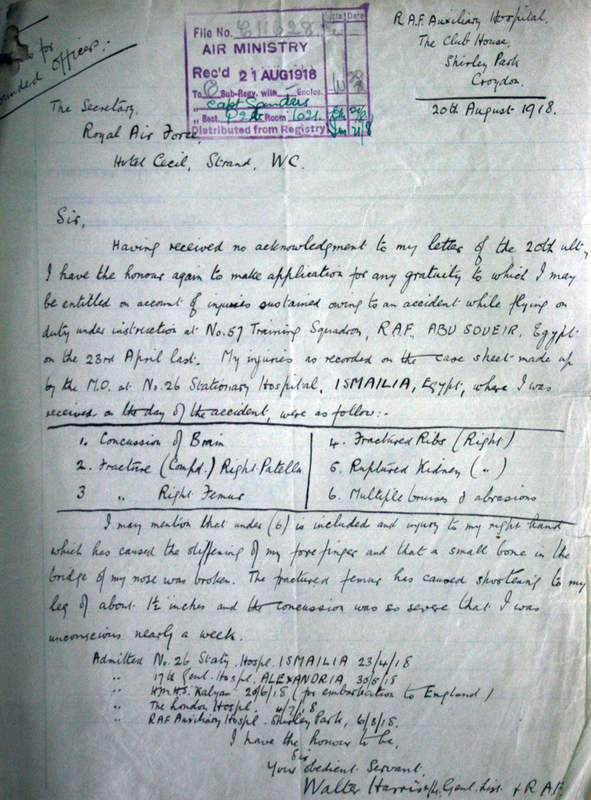 newly formed RAF Auxilary Hospital at Shirley Park Croydon. 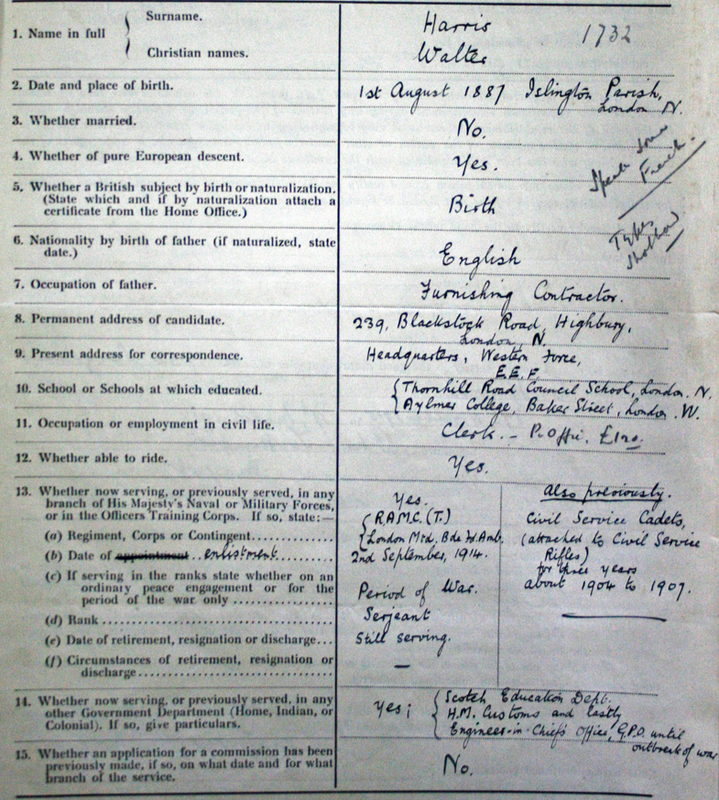 Following his recovery Walter was offered a job working for the British Embassy in Brussels. 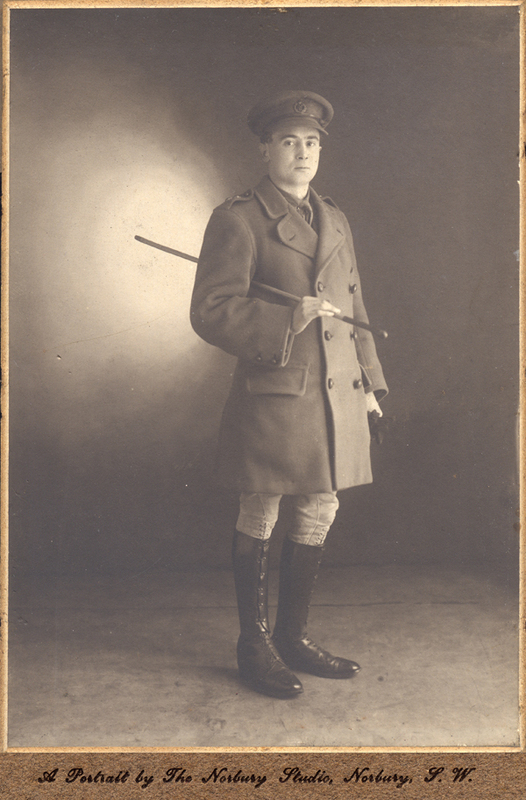 as the photographer was in Norbury, close to Croydon where he recuperated.